High Fidelity (launched 2011) is Twisters Bar’s very own of night of Guilty Pleasures, but there’s nothing guilty about great songs, right? It’s the night that people turn up to never knowing what they might get to hear from DJs Ben Howard and Matt Huffle. It’s the night where anything goes! April drink deals on offer all night too. Which City has produced the greatest music? 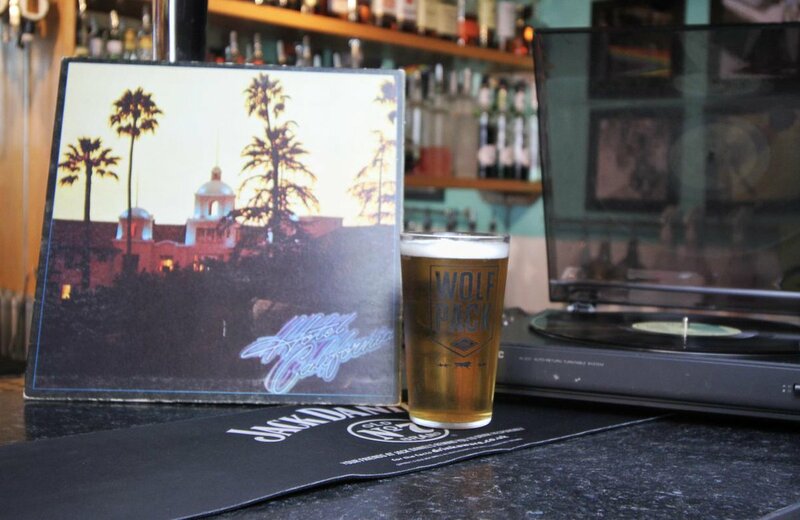 Twisters Bar are going to find out with a series of nights celebrating the best music from the best cities. Round 1, on Friday 12th April, is a head to head between New York and London. Customers on the night will decide which city wins. DJs Sam Leppard and Ben Howard will be playing the music – there’s so many tracks to choose from they, and you, will be spoilt for choice! Bar opens 5pm, DJs 9pm-1.30am. 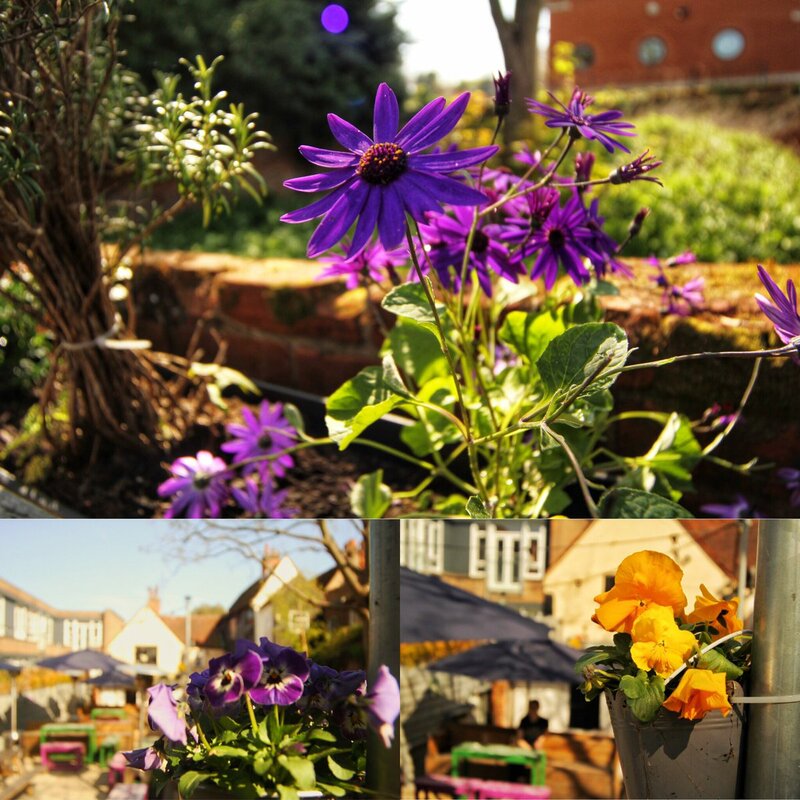 Free Entry – April Drink Deals Available. 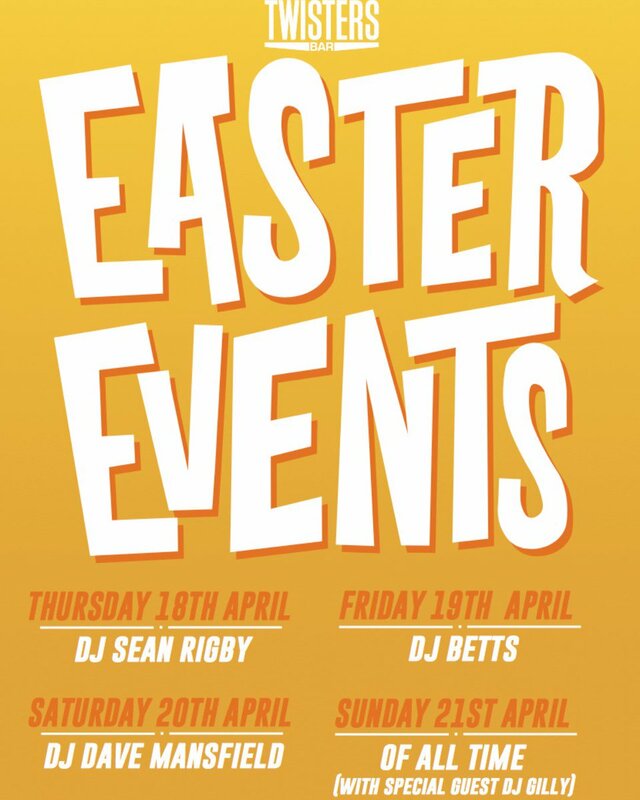 This the night where our DJs play nothing but the greatest Twisters anthems ever to grace our decks and as a special treat for Easter Sunday our guest DJ is the Twisters legend… DJ Gilly. 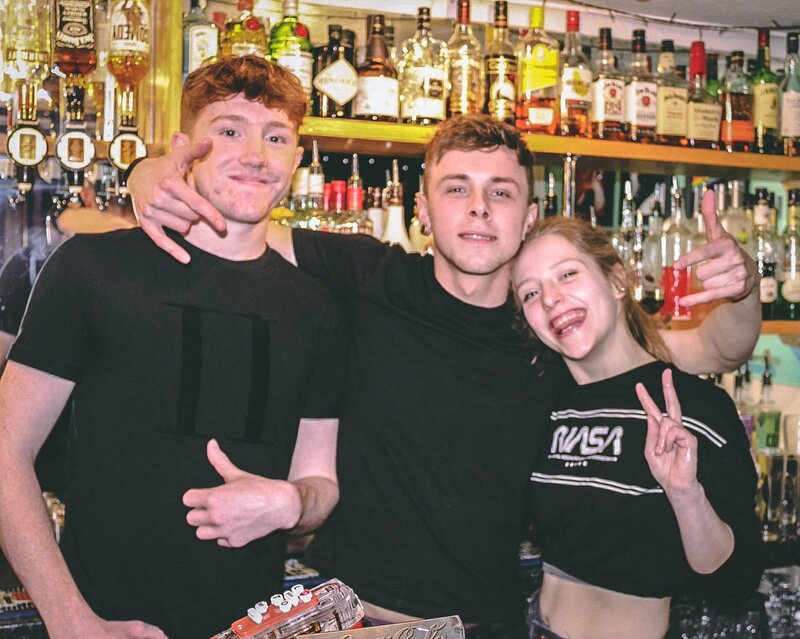 He’ll be joining DJs Ben Howard and Sam Leppard and they’ll be bringing out all the genre-hopping, foot stomping, beam-banging, sing out loud anthems that have made Twisters Bar the home of great music in Colchester since we first opened our doors back in 1998. Have a listen to our Of All Time spotify playlist for a sample of the music you’ll get to enjoy on the night. April drinks deals will be available and entry is FREE all night!